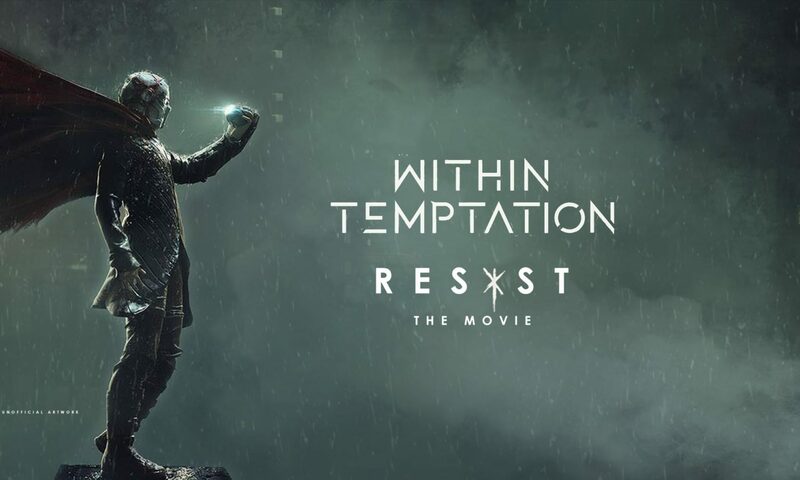 One week ago, we learned “RESIST” will be the title of the seventh full length studio album by Dutch rock band Within Temptation. Today we’ve received more information about the upcoming concept album, which is set for release 14 December 2018. According to a German reseller, the full length album might also include a movie! A quick flashback to the fifth full length studio album of the Dutch rock band, “The Unforgiving“. The – in 2011 released – album was the perfect example of a love story gone wrong. 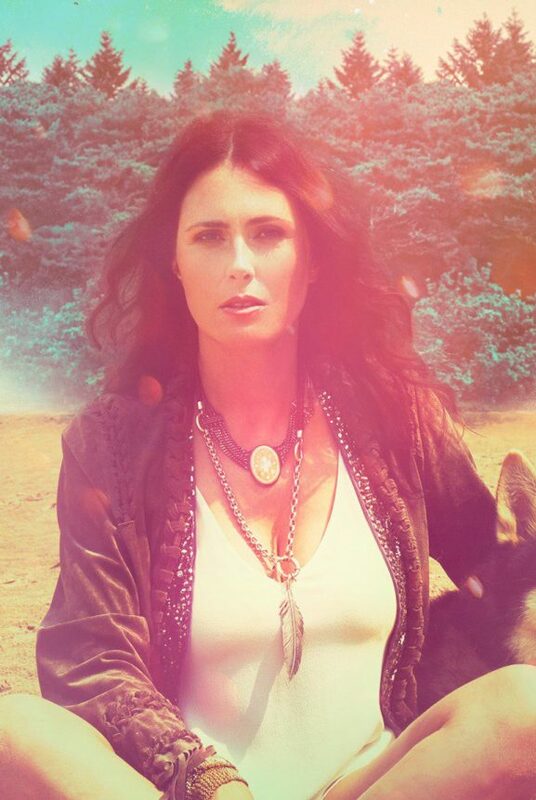 The album was one part of a transmedia storytelling project and a personal album about the – then – break-up between Sharon den Adel and Robert Westerholt. 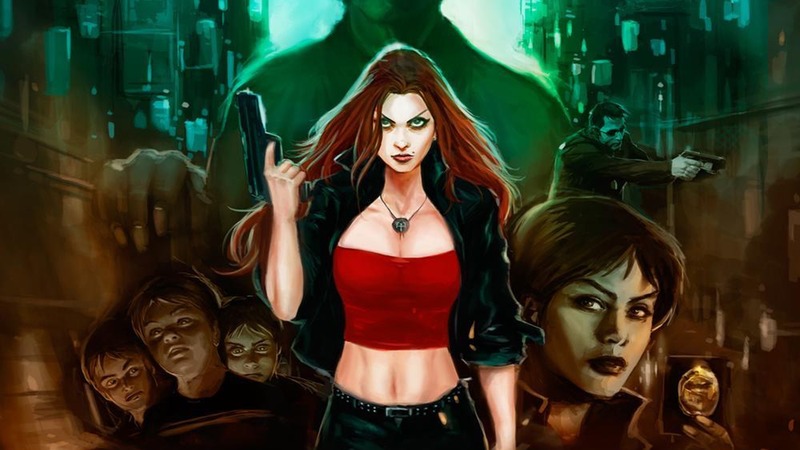 The concept of “The Unforgiving” was all about their comic books, created by Steven O’Connell and drawn by Romano Molenaar. After the release of “The Unforgiving”, the band got excited to write a concept album again. With the announcement of their upcoming studio album “RESIST”, it seems like they’ve finally made themselves a concept album again. Their album “The Unforgiving” got introduced with three short movies. The three short movies, directed by Joeri Holsheimer, were each connected to each other, the concept of the story. Besides that, they were also connected to the music video which followed with the release of the short movie. 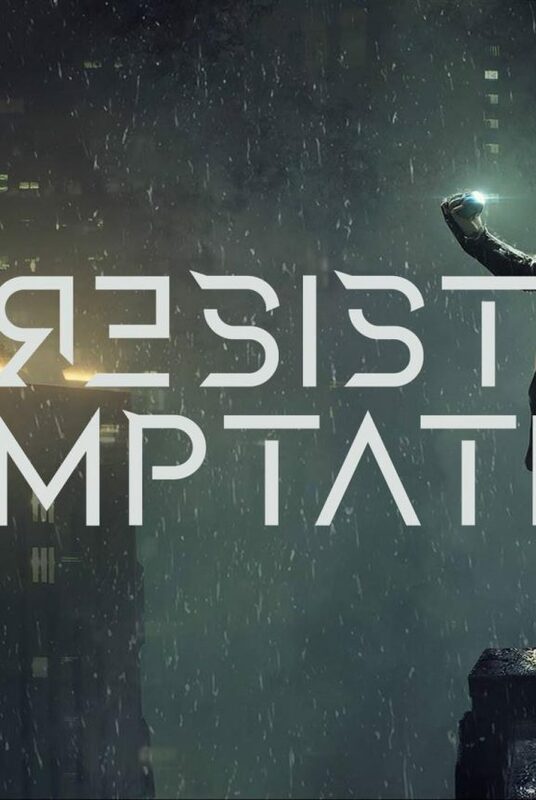 According to our German sources, “RESIST” will also get a movie. If the seventh studio album of Within Temptation will include short movies or a full length album, like Nightwish introduced in 2012, is not known at this moment. 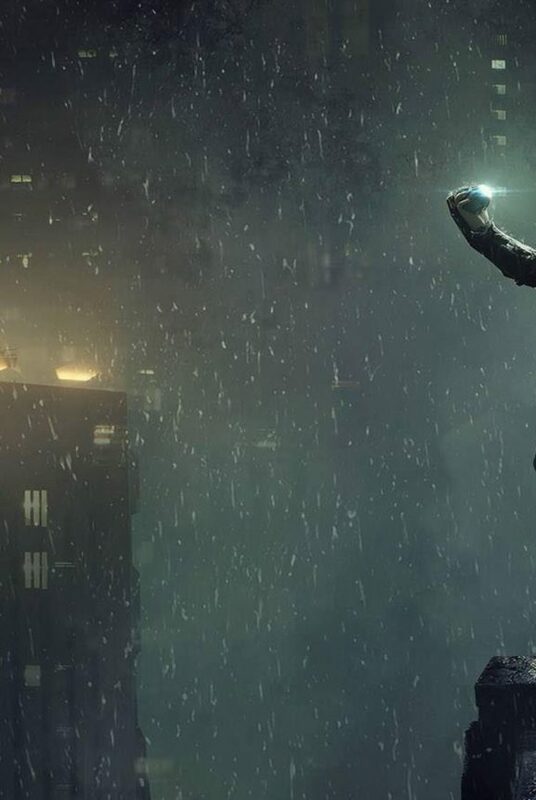 According to the credits list, which we have received from a German third party reseller, the band itself and producer Daniel Gibson are also producer of the movie. Will there be a movie such as we have seen with their “The Unforgiving” release? For now, this is all the information we have. As soon as we know more, we will update this post. Promotional “RESIST” photo. Sharon den Adel. Click to explore more.